Engagement is the term marketers use in relation to social media and marketing. It’s very important when it comes to managing social networks of a company. But… what exactly is engagement in Social Media? How can it be improved? What is engagement in marketing? Surely these are the next questions you’ll ask yourself. In general, engagement is that link and connection that we achieve with our followers thanks to our presence via social media. A common mistake is to think that engagement is simply the number of likes or retweets that people have on Social Media. 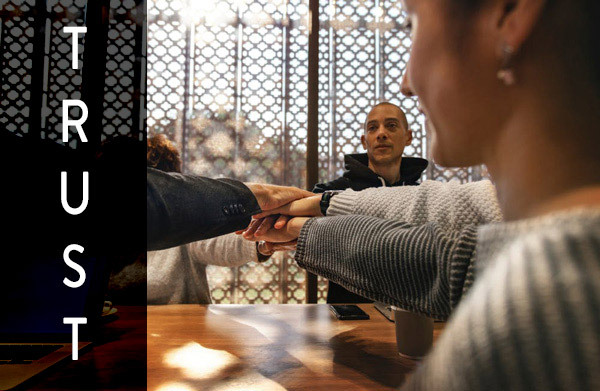 Engagement involves factors that go far beyond that: it is about creating a perfectly identifiable and involved community. Increase and optimize the interaction of the community. Use tools like Buzzsumo to see what’s trending and what’s being shared. 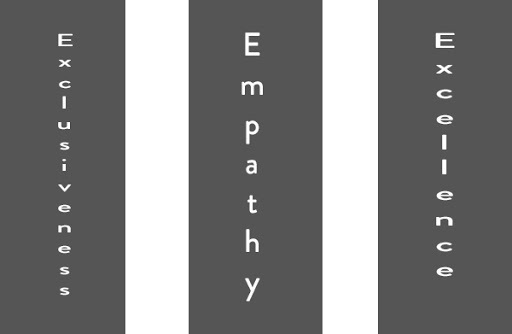 It makes the brand-follower relationship much stronger and more consistent, making it more durable. We can say that it is a way to retain customers creatively and online. Your followers grow more and more and it is vital that they also grow the confidence to get in touch with your business. This will help create a more fluid interaction! Increase and optimize the interaction of the community. Use tools like Buzzsumo to see what’s trending and what’s being shared. It makes the brand-follower relationship much stronger and more consistent, making it more durable. We can say that it is a way to retain customers creatively and online. Your followers grow more and more and it is vital that they also grow the confidence to get in touch with your business. This will help create fluid interaction! With great engagement, you generate brand visibility. And obviously, the more they talk about you the better. You’ll get to know a lot of people and the image of your company will skyrocket. Your most participative followers will trust your brand, since you are offering added value​. It’s one thing to ask your followers a question, in a dull way and without any creativity, and quite another to ask the same question but to draw attention in a highly creative way. If you want more engagement, only the second option is worth it. This is an incredible way to get your followers to speak through your company’s profile. There are many great brands that carry out strategies of this type to generate more engagement. 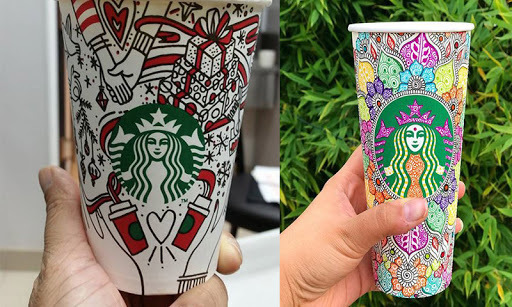 A good example is the #WhiteCupContest Starbucks did, where they asked their customers to make designs for the new Starbucks glass, take a picture of them, and share it on Social Media with the contest hashtag. The campaign received more than 4,000 comments in less than three weeks. It’s just an example, and do not think that this can only be done by great brands. This is a practice that many companies already carry out on Social Networks and it works really well! Talking about current events brings traffic to the page because it’s relevant, and more if they are issues that have become viral. An example is Drake’s 2018 release of “In My Feelings.” It took the internet by storm and we saw the Kiki Challenge everywhere, even in the workplace. You can also find more information about current events through Google Trends. If you are unsure of what to look for, you can start with an example to get some ideas rolling. Don’t be afraid to tell your target market directly to respond to comments, visit the link, or to comment on a post. There are many ways to include calls to action! When you tell the audience what you want from them, they are more likely to do it than if you do not ask for it. So, what’s to lose? Start improving your engagement in an easy way. Any post, tweet, or article will gain more engagement if it is supported with visual content. 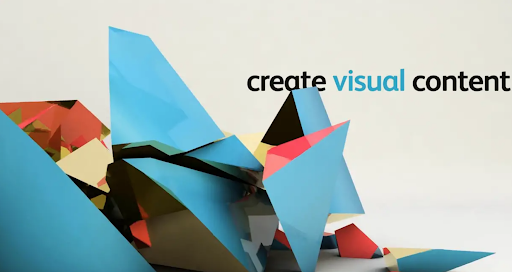 Whether it’s a design, a video, a gif, or a simple image, the result is totally different. The content suddenly becomes totally attractive to users, they see it quickly and it allows them to connect emotionally very fast. Make sure that there is always a visual element that connects with the written content, and then you will see how your engagement improves over time. You have to do everything the best possible way with the capabilities of each business, and keep improving thanks to reading and responding frequently to your followers comments. Make your business stand out from the competition via social media. It offers added value ​​in addition to your product, personalizes the publication and gives it shape. Search for creativity and you will beat all your followers. Always put yourself in the place of your social media followers. Offer just what they are looking for, and in the way they need it. Now that you know how to engage on social media the right way go on and optimize your social media campaigns. You will see how in a matter of days the results of your company’s profile and engagement will change completely.